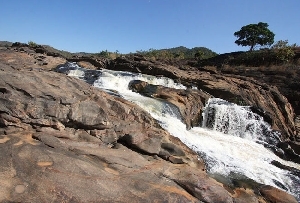 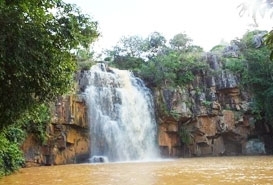 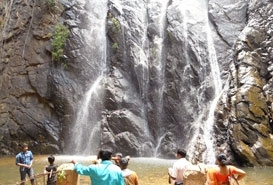 Barehipani waterfall is located in Simlipal National Park in Mayurbhanj district, Orissa. 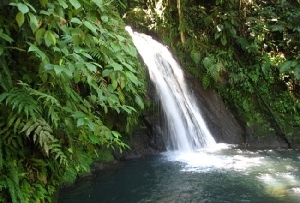 The water cascades down from a height up to 399 m, in two separate tiers and settle down in the pool below. 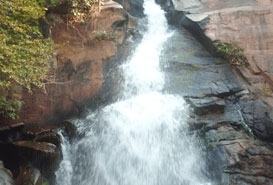 The picturesque beauty and the height of the fall leave you awestruck. 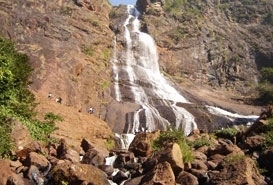 Moreover, the falls create a thrilling and magical ambience. 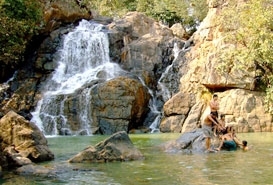 Renowned as the second largest waterfalls in India, the Barehipani falls originate from the river Budhabalanga. 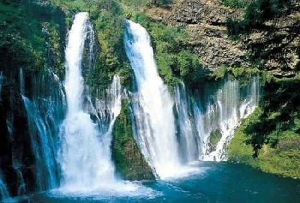 Therefore, it’s a perfect place to relax and relish the good time.